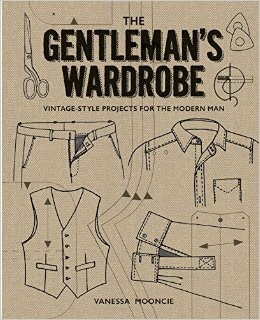 The Gentleman’s Wardrobe is a new menswear sewing book by Vanessa Mooncie. I immediately pre-ordered it and could hardly contain my excitement for two weeks while I waited for it to arrive… Bought and paid for myself, this isn’t an advertisement! …Pretty quickly I got an email saying it was going to be 6 or 7 weeks, then after 5 weeks it arrived. I’ve never pre-ordered a book before. I’m assuming It’s always like this…? A thrilling rollercoaster. 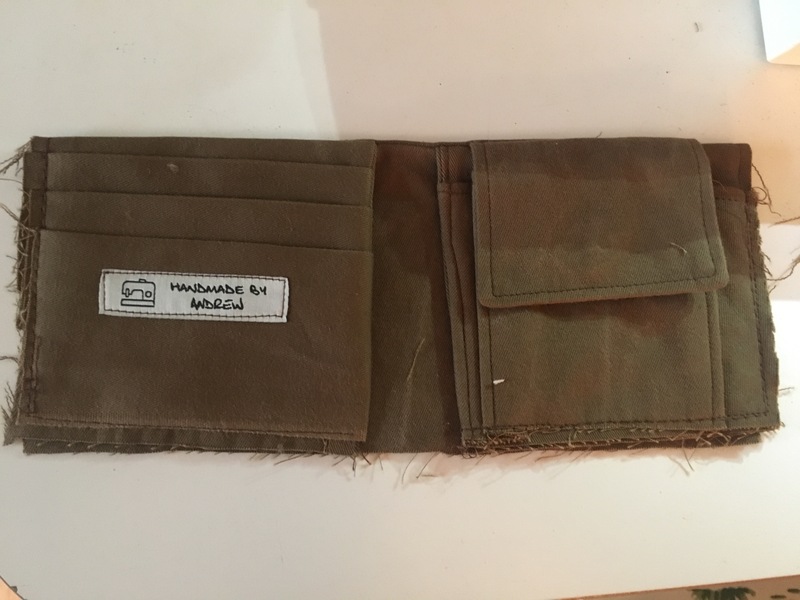 Anyway, here it is, a book full of menswear sewing patterns, written in my native tongue (grateful as I am to Google-Translate, I am more grateful to not have to use it this time!) … this is what I’ve been waiting for. I haven’t forgotten about my ‘Mens Clothing For All Seasons’ tour (if you haven’t already, check out the posts here: Tshirt & top – Shorts 1 – Shorts 2 – Trousers – Shirt) but I’m taking a definite detour through the Gentlemans Wardrobe. For garments you’ve got; short and long sleeve shirt options, waistcoat, trousers, jacket, boxers, PJ’s and robe. 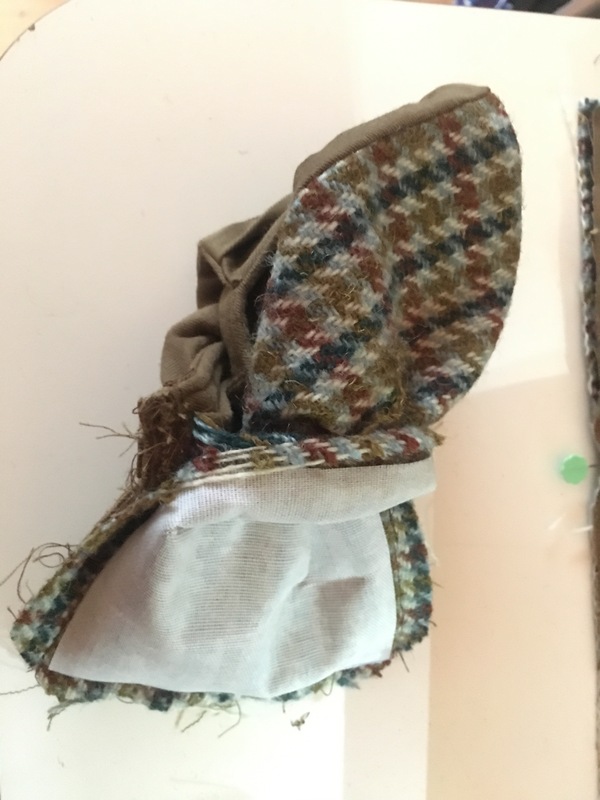 Accessories are; messenger bag, wallet, bow tie, cravat, flat cap, and, would you believe it… slippers. Yes…SLIPPERS. Then before you get to the sew alongs, there’s a few editorial pages showing off the makes from the book. They’re all presented really well, nice fabric choices and a model who looks comfortable (and good) in each of the options. If menswear pattern envelopes looked like this, shopping for them would be a whole lot easier! 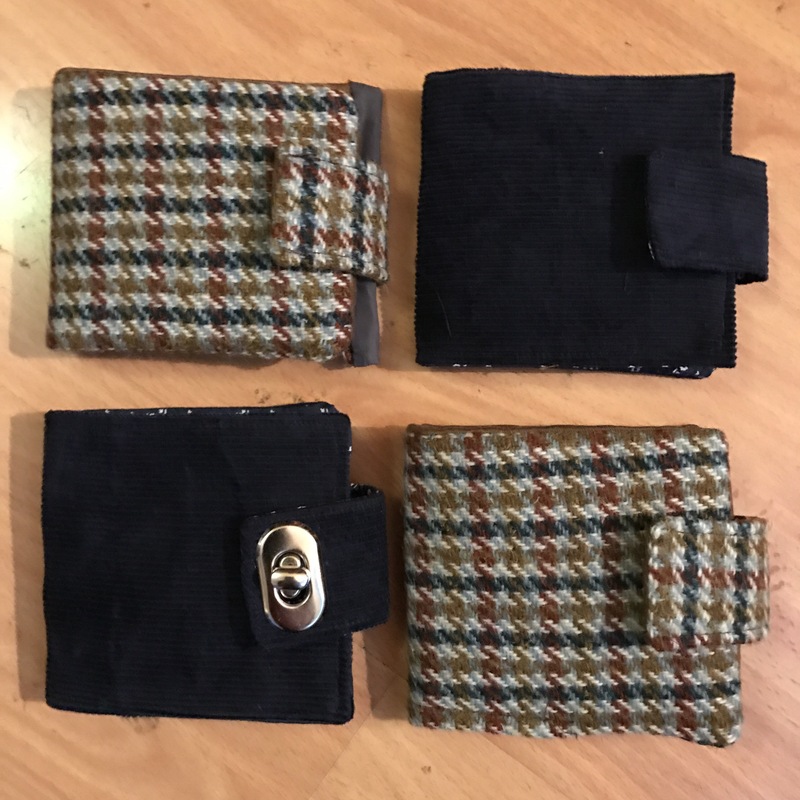 I rummaged through my leftovers and found enough tweed and some cotton drill to make two wallets. 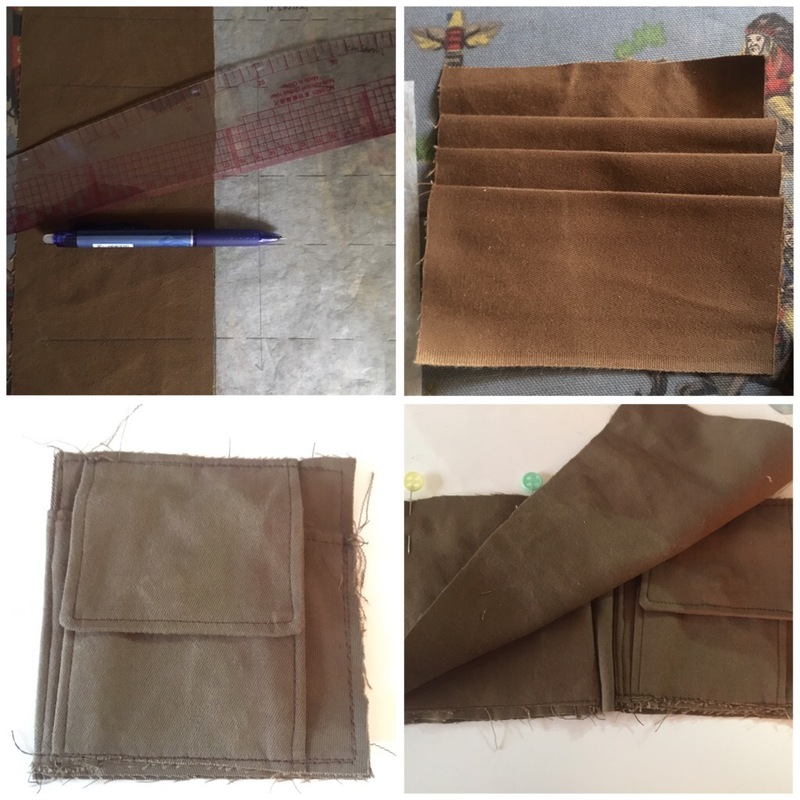 I always forget how many pieces and steps there are when making accessories like bags and wallets. Although not difficult, one would be a fool to consider this a simple-sew. I’m definitely paying attention to the instructions for this! 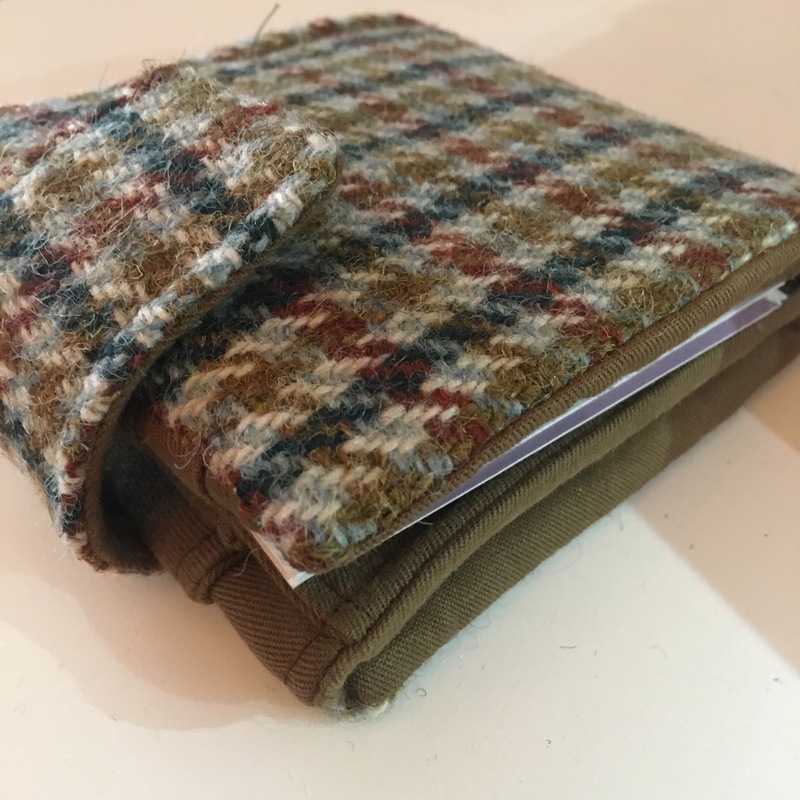 The card holder, coin purse and flap all came together well. Keeping a keen eye on the instructions. They were clear and correct, although I always feel like I’m doing something wrong. I took to reading each section out loud, even though I sounded crazy, it helped me pay attention. Once the components are made the inside is stitched together, turned over and topstitched. This is where I realised that the drill I’d decided to use for the inside was going to get pretty bulky pretty quickly now it was folded over a few times… I put in a jeans needle (90) and took it slowly. Mark the position using the washer. 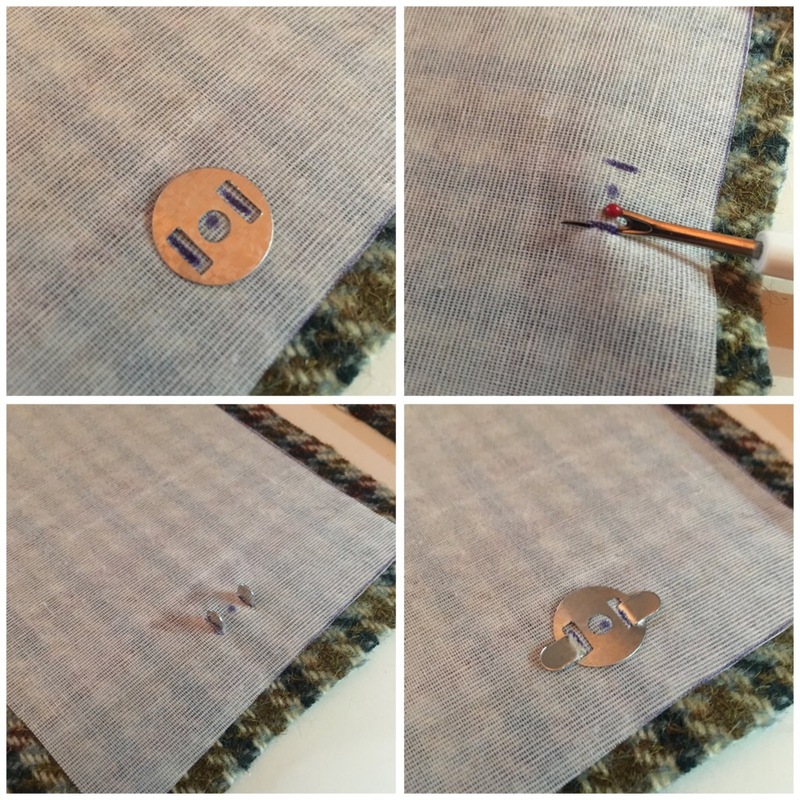 Open the slits with a seam ripper. Fit the washer and bend the legs over tightly. Then do it again for the other side. It looked like it was going to be really big if I just bound it. I didn’t have enough fabric to make binding. My fabric was far too thick to make binding anyway. My binding could start to look like a total mess very quickly if anything slipped (& there are some incredibly thick areas to get over). 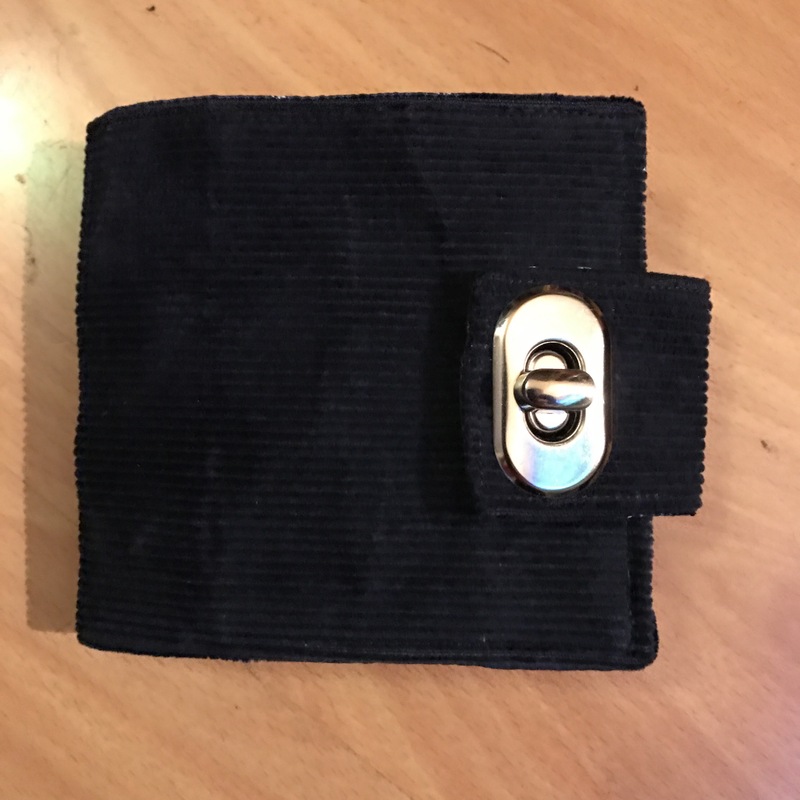 So I sewed it right sides together leaving a turning hole at the bottom edge… I wished I’d left a bigger hole, but was glad I hadn’t when it came to sewing it up; I didn’t want to risk topstitching all the way around it, so I rather crudely just stitched over the hole. I liked them so much, I made another pair out of navy corduroy and used a regular cotton for the insides. This came together much easier as is was nowhere near as thick as the wool & drill ones. The wool is fine, it’s the drill that’s too thick. If you try this, stick to a light weight fabric for the lining. I used another type of closure on one of them, it’s a bit bulky, but I wanted to give it a go. 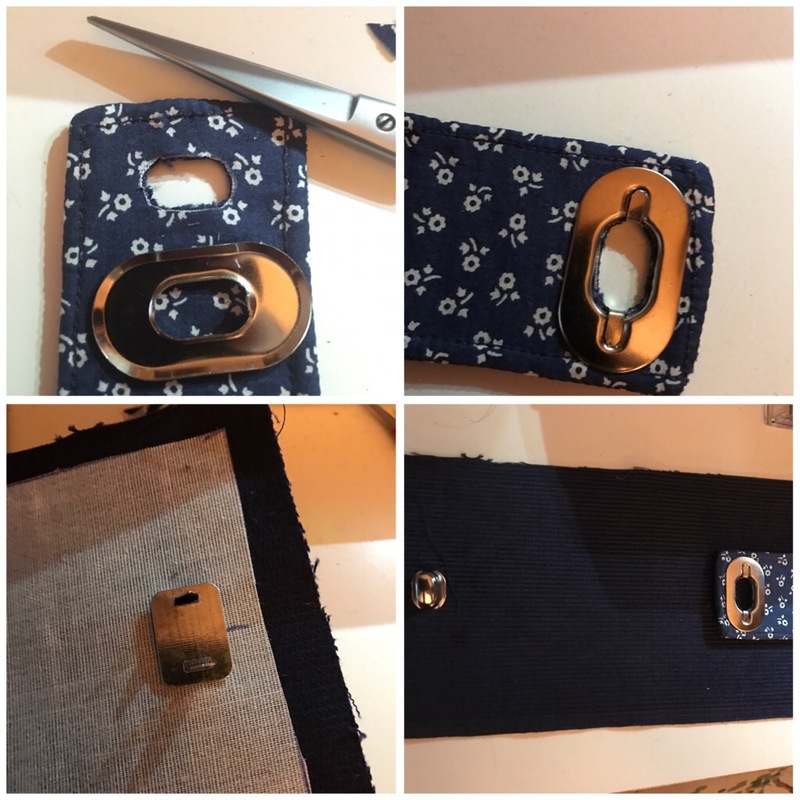 You cut the little hole out and fix the metal each side on the flap, then put the other bit on the body with a washer the same as the last type. They’re not perfect, but that’s me, not the pattern. The pattern’s great. Clear and easy to trace, all the markings in the right places, with clear instructions for what is quite a fiddly sew. It bodes well for trying out some of the other patterns from the book. One’s for my dad and I can’t wait to give it to him. 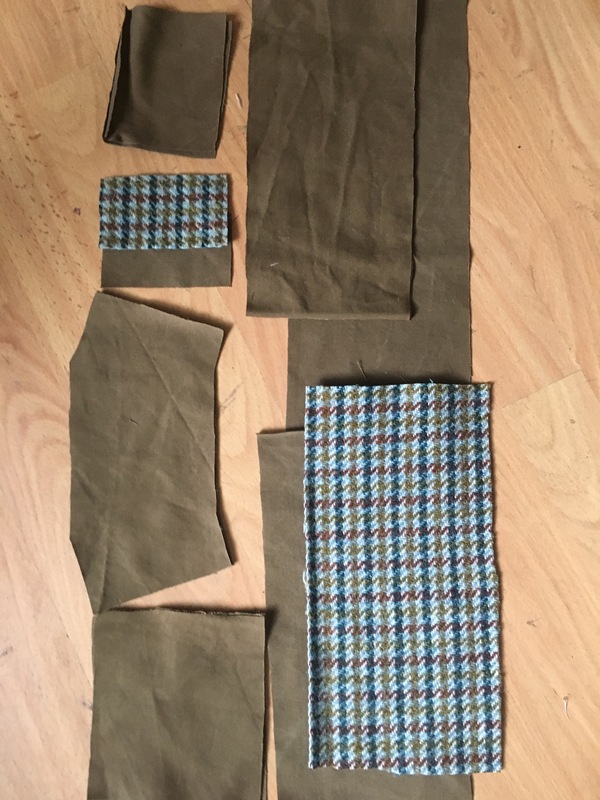 MrA already has his, hot off the machine… I think I’m going to have the other blue one myself, and the other tweed one is earmarked for a friends birthday. I’m looking forward to making more sometime. Don’t choose thick fabric for the lining. Maybe try the binding in the future, but trim the seams down. Make lots of these for presents, they look great and will only get easier each go. I took a quick look at the book in the library. So many lovely patterns. I wanted to see if anyone has actually made something from the book, and found your blog. Your wallets look perfect! 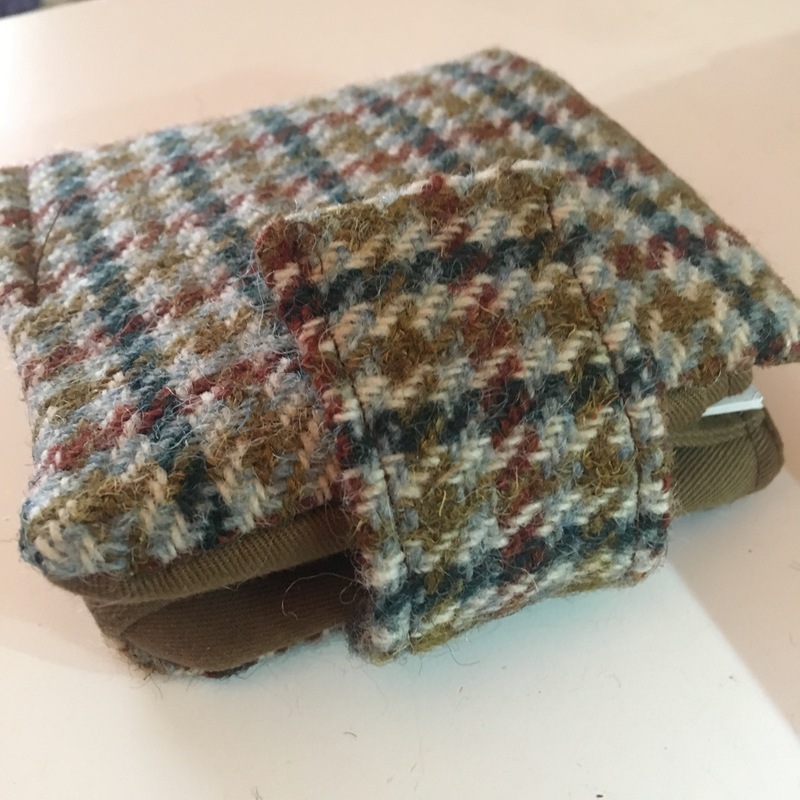 Love the tweed. I have a question. Do the patterns include allowances? It says “take allowance” – does it mean “add allowance”? (I need Google-translate, my first language is Japanese). 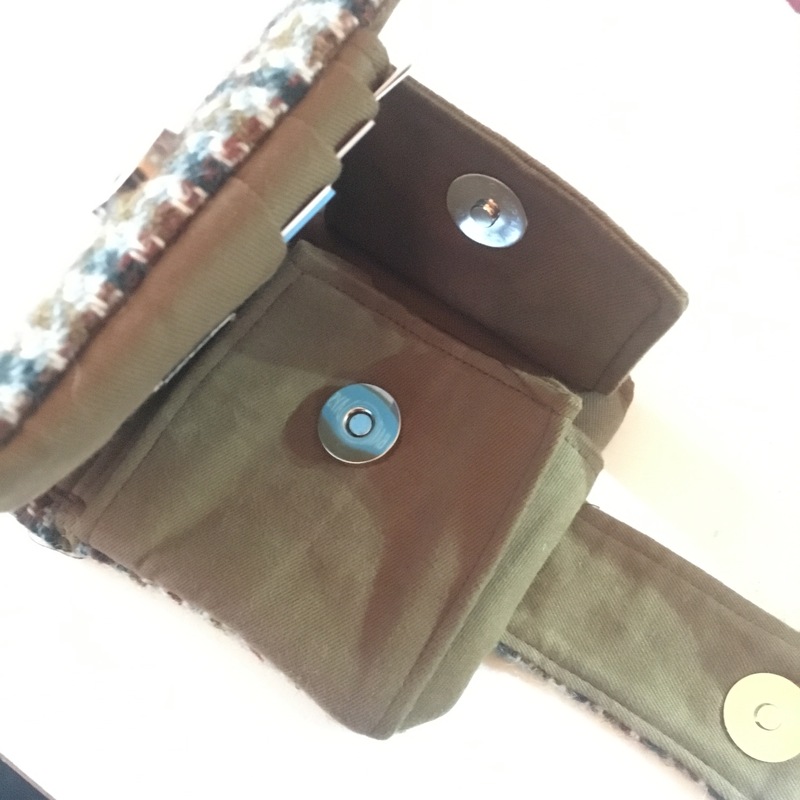 Hi, the seam allowance is included on the patterns. Mostly 1.5 cm. Glad you like the wallets! I’ve made the shirt too and really like it. International superstar & global phenomenon! I read instructions aloud all the time! Works so well. This looks like a fun book and I look forward to seeing more of your makes from it! You already thought of the credit card / magnet issue. I recently learned that what makes cards unreadable is exposure time to a magnet, no matter how weak the magnet is so you probably won’t want to store cards with magnetic stripes in your new wallets! They sure are good looking, though. Another good reason chip cards are better! Thanks for sharing. It looks like a great book. 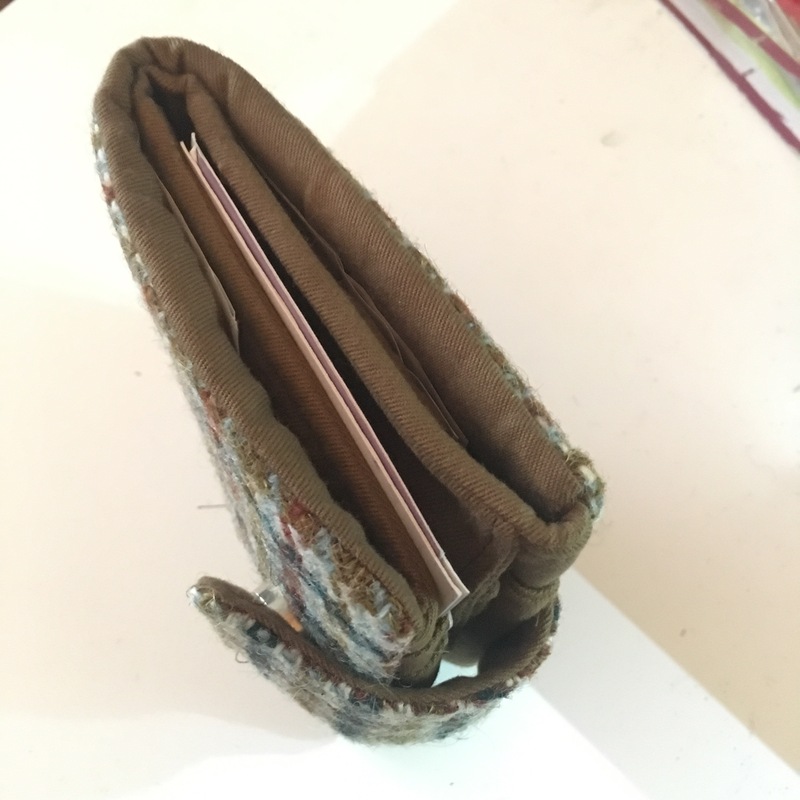 The wallet is a very nice make. Well done. Ooooo! Thank you, I definitely need this book. My hubby could happily dress like a slob (if it’s comfy, it’s good), but my son has (to his mother’s delight) turned out to be a sartorialist. And dreams about a well fitted, stylish wardrobe. Which has to be hand made, he’s 197 cm tall and slim, so it’s hard to find stuff that fits properly. Maybe this book will inspire him to start sewing? Thank you. It’s quite a lot of sheets and some of the pieces are spread over multiple sheets… and there’s a bit of taping large pieces together. It’s a bit like the Burda sheets but less confusing! Hopefully I’ll get time to try out some of the other patterns soon & I’m bound to have plenty to say about them! Book looks good – nice find. The title brings the term “Thornton’s tailoring system” to mind. Worth researching – you’ll probably find it interesting.